There has been an abundance of products for me to try lately, it is at times difficult to prioritize some over the others. 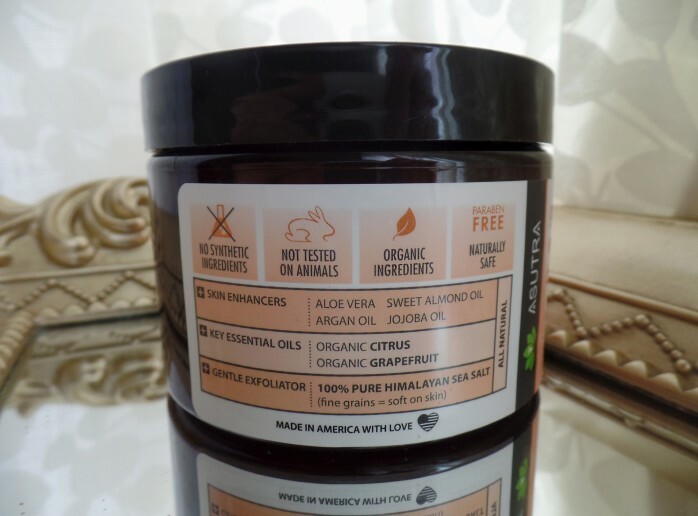 I was introduced to this Vitamin C Body Scrub by Asutra, which is filled with powerful spa-quality multitasking ingredients without any chemicals or preservatives. Only the good stuff! 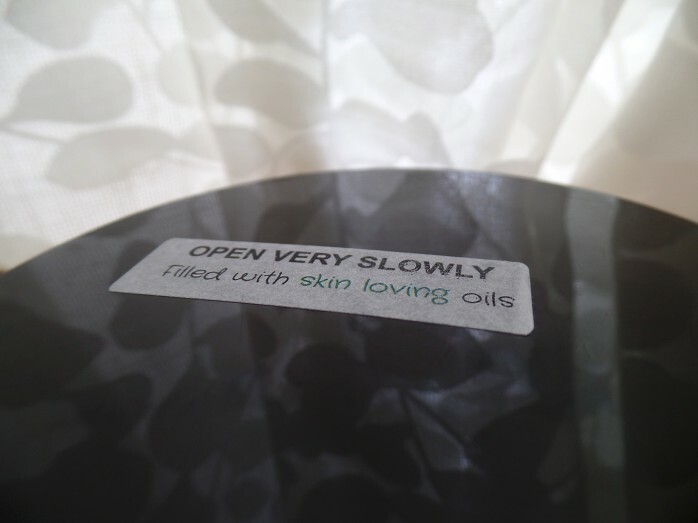 Aloe Vera, Johoba oil, Argan oil, and Sweet Almond oil hydrate and detoxify your skin, making it soft and smooth. Himalayan Salt gently polishes and heals skin with many natural minerals it contains. 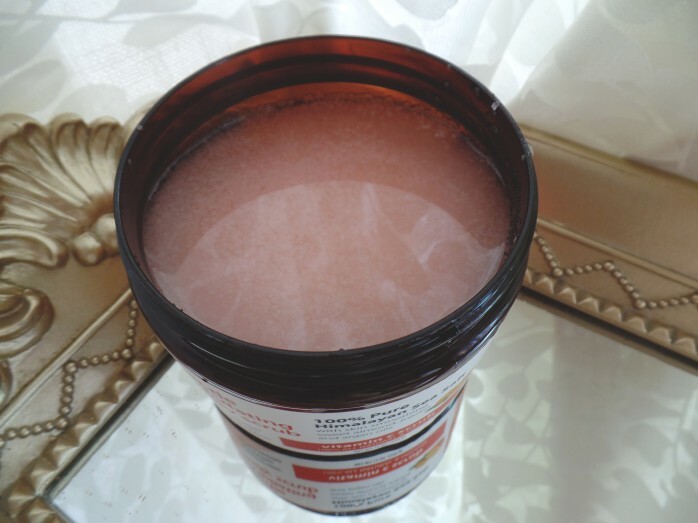 As I always say, there is no better time than winter months to use body exfoliators. They help you get rid of dry dead skin cells and give way to youthful looking skin. 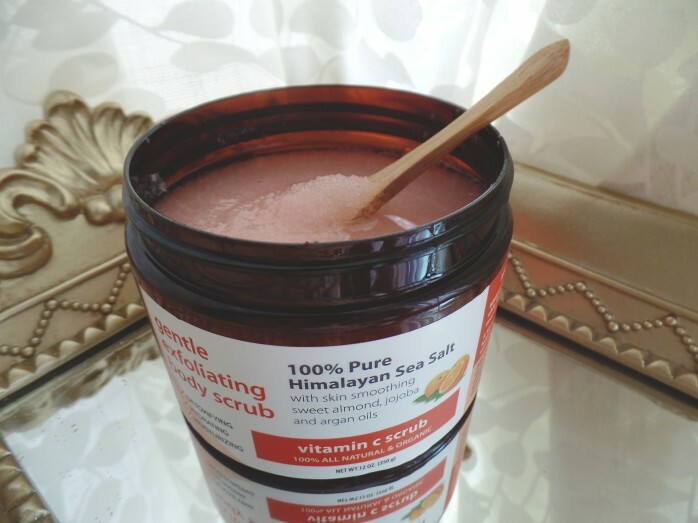 The amazing blend of ingredients in this scrub is great for clearing blackheads and blemishes, combating ingrown hairs and acne, and brightening up dark age and sun spots. There are no fragrances added to this scrub, it smells strongly like Grapefruit essential oil, very citrusy and refreshing. 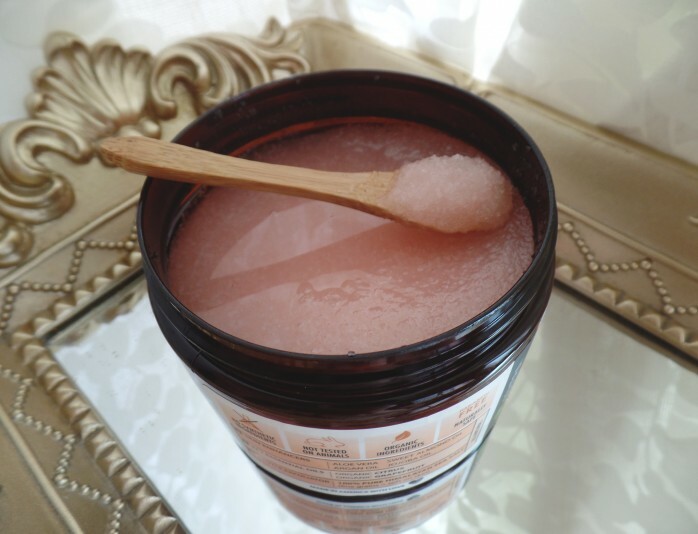 Grapefruit oil is also great for fighting with cellulite, so I would recommend massaging this scrub on your thighs before doing other anti-cellulite treatments. 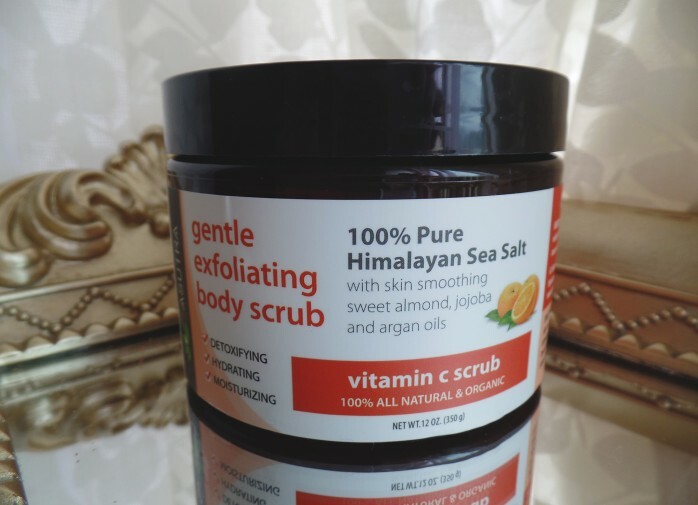 Scrubbing will get the blood flowing and the oils will absorb deeper into your skin, boosting the power of other products/massages you use to fight against cellulite. This is yet another all-natural product I have discovered that is also Cruelty-Free and Eco-Conscious. Woop Woop!